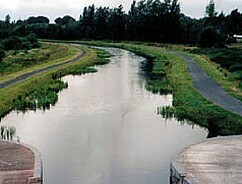 Concrete lined channels may crack resulting in a significant loss of water. 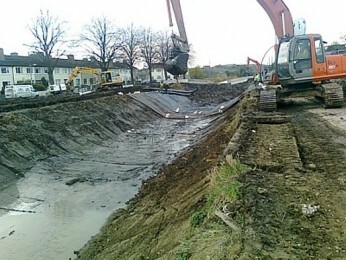 Earthen canals can be subject to erosion and leakage problems. Canal Lining Geomembranes provide an effective and economical solution to canal leakage and erosion problems. 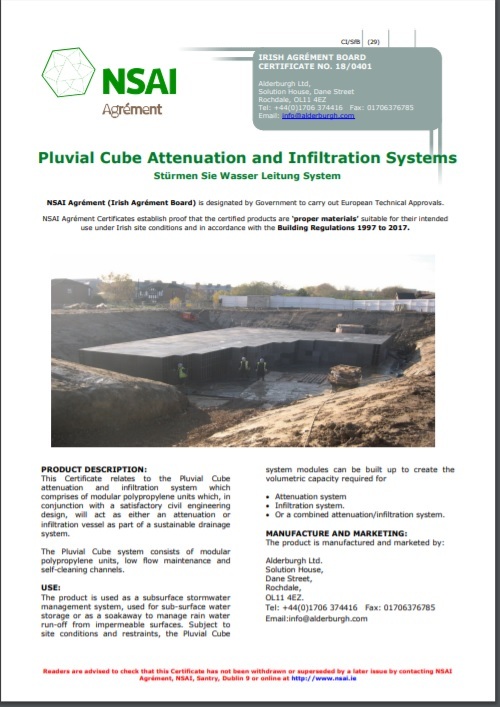 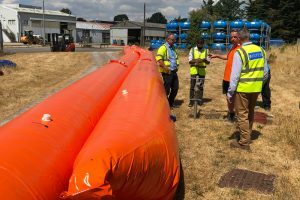 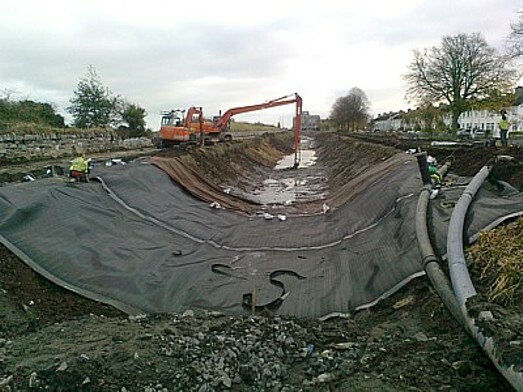 Geomembranes are now widely used as lining applications to repair localised problem sections of existing canals and to line canal/river diversions where re-routing is required due to road/pipeline construction work or for mineral extraction. 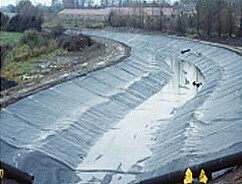 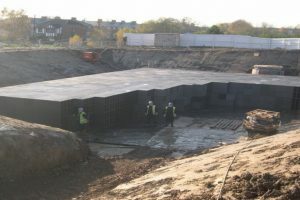 The geomembrane canal liners may be protected with a covering of soil or concrete if required.